teach progressions and proper technique to ensure safety. help our athletes set realistic goals for themselves, teaching that success does not come without careful planning & hard work. 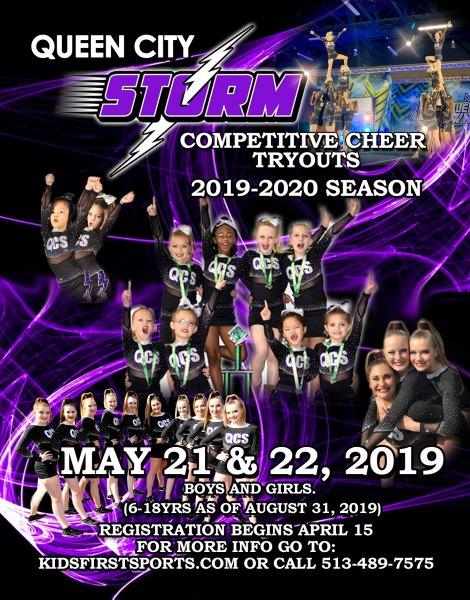 Some straight talk about cheerleading: In this age of reality TV shows and rampant sensationalism, Kids First Cheer and Dance takes a giant step forward by taking a small step back... Revealing uniforms, overdone makeup and suggestive dance moves have become commonplace in the cheer world... but that’s where we break away from the pack! 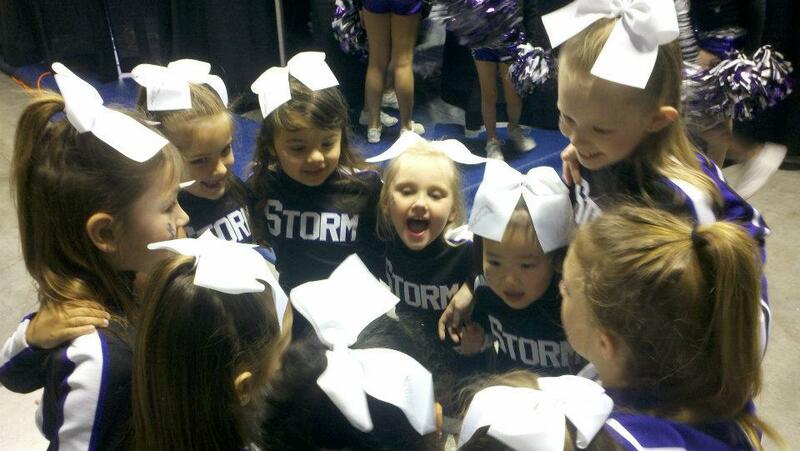 We prefer to maintain a wholesome, value-centered, educational approach to cheer. Our focus remains on safety, teamwork, relationships and the amazing health benefits of cheer. Face it, children grow up fast enough—we choose to make the childhood years a natural, untainted adventure... without artificial additives. Our enthusiastic teachers live for cheerleading! 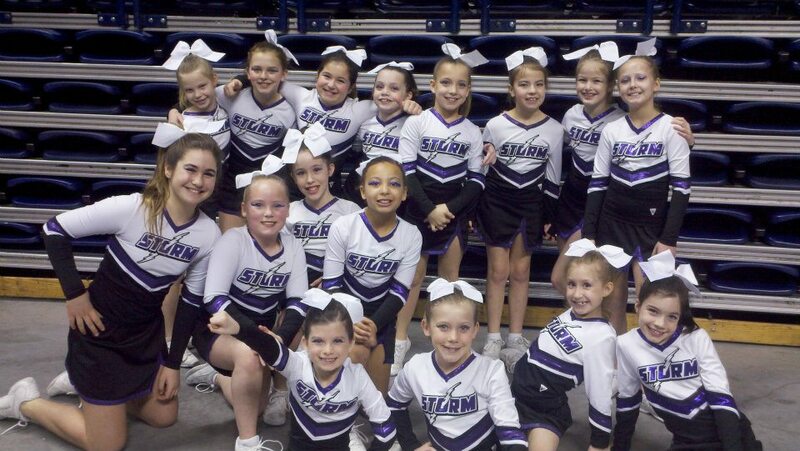 All have a cheer or gymnastics backgrounds, including competitive or college cheerleaders. They know what it takes to make a team and have the passion and drive to get you there. Whether for tumbling or tryouts, our teachers have a love for children that shows in their interactions with each young athlete. Heather Zumberge has been the Department Leader and the Competitive Cheer Program Director at Kids First since Aug. 2005. Born and raised in rural Celina, Ohio, Heather cheered for her hometown team, the Celina Bulldogs from 4th grade until she graduated High School. From there Heather attended The University of Toledo where she cheered for three years. She graduated with a major in Sales and Marketing. The minute Heather stepped into the gym and met the girls she knew that moving to Cincinnati to pursue a position at Kids First was meant to be. 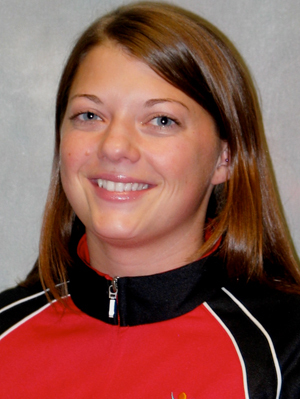 Along with being the Department Leader for Cheer, Heather is a Cheer Class Instructor, and Cheer Team Coach. She also teaches for the Tumble Bee program. She feels blessed to be able to work with kids.